Fit. Strong. Women over 50. 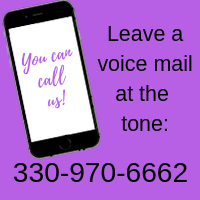 Make a difference to yourself. 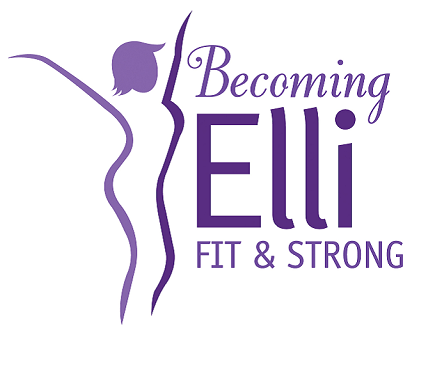 Don't miss the articles and podcasts about Becoming Elli: Fit and strong women over 50.